King of Swing, Rock, Country, 80s, 90s, Punk, Chas n Dave you name it he sings it! 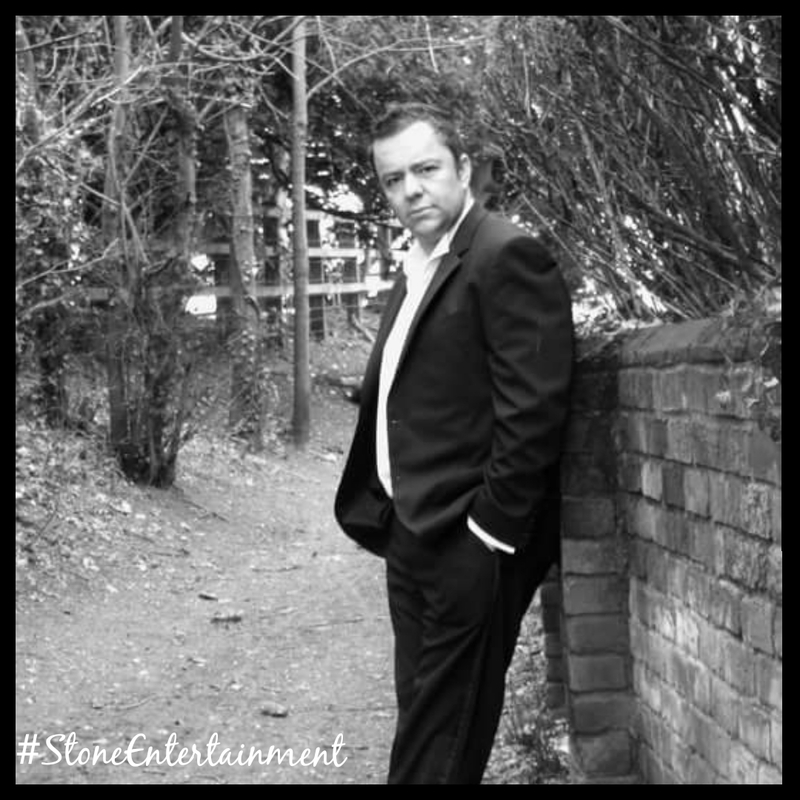 With one of the biggest portfolios of songs in the business coupled with his light hearted banter, you are sure to have the best night out with this highly sought after singer. When he’s not singing in pubs and clubs, you can usually find him around the care homes and sheltered housing units entertaining the old folk where they absolutely adore him! (see review page). He is also a big hit in the wedding industry performing at breakfast ceremonies and continuing on through to the evening offering first class evening entertainment. You can usually arrange something fantastic with this artist, as his flexible and professional attitude makes it very simple to organise. This guy forms part of husband and wife duo (see duo page for more info and videos and you will also find information on his many Tributes on our Tribute page) The diary is filling up fast – Book Now!